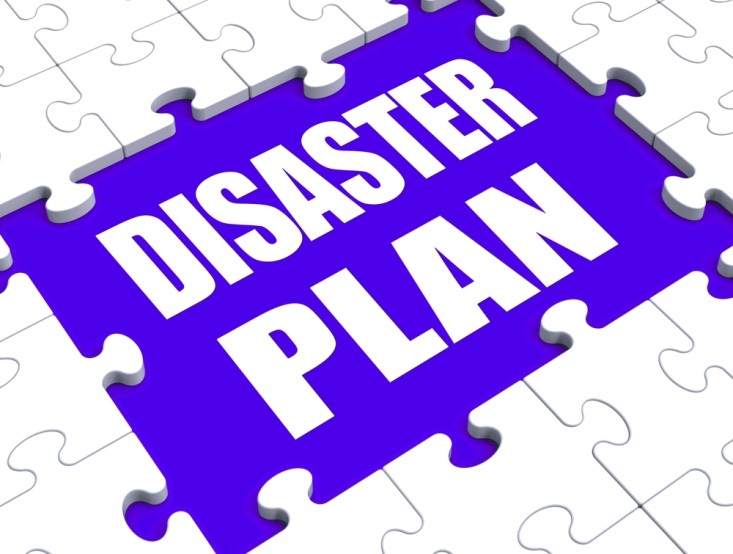 In the wake of a number of high profile disasters, both natural and manmade, most companies now realize the importance of developing comprehensive disaster recovery plans. Identifying, understanding and assessing risks, and developing an effective response, is a vital part of business continuity planning and avoiding significant losses in the event that something goes wrong. 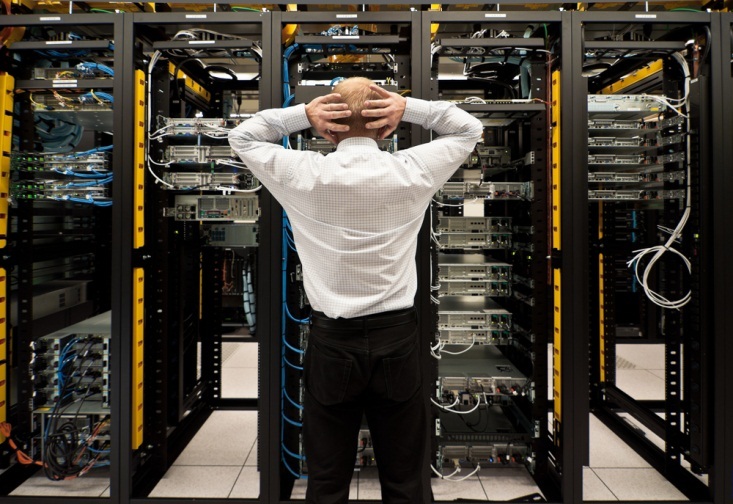 What many businesses find, though, is that despite their best intentions, they overlook a key aspect of disaster recovery. At best, a gap in the planning results in a delayed response or slower than expected recovery. At worst, an incomplete or poorly designed plan is rendered useless, and your team is left to pick up the pieces as best they can — or even worse, start from scratch. It doesn’t have to be this way. Even if you think that your disaster recovery plan is “done,” take some time to confirm that you haven’t made any of the most common mistakes, and overlooked some important tasks. Spending the time now will save you much more time — and money — in the event of a disaster. Disaster plans, by design, cover every possible scenario that could happen in the event of a major disaster, and what needs to be done in each situation. But what happens if multiple scenarios happen all at once? Which one is addressed first? It’s important to understand how the business functions in order to correctly prioritize the disaster response and allocate resources. It doesn’t make sense to have staff working on restoring call center functions, for example, if the main ordering server is still offline. It’s also important to carefully consider what needs to be in place each step of the way, so that the plan flows smoothly, and staff isn’t backtracking to tackle tasks that couldn’t be completed due to missing parts or equipment, lack of approvals, or other factors. While you might make use of the cloud to store your data and manage business functions, that doesn’t mean that your data is actually floating in space, just waiting to be plucked down when you need it. Even cloud-based servers require some sort of physical machine, and those are usually kept in secure data centers. While there are pros and cons to contracting with local data centers as opposed to more remote centers, and vice versa, it’s important to also consider your location. Is your business located in a storm, earthquake, or flood prone region? It may be worthwhile to use a data center outside of the immediate area, in order to avoid the impact of natural disasters. Choosing a colocation facility in San Diego, for example, allows you to avoid the effects of most weather-related disasters, even if your business headquarters is in a more vulnerable region. Disaster recovery plans are living documents; that is, they are never really “complete.” As the business, equipment, and players change, the document needs to change as well. One of the most common mistakes that planners make though is failing to update contact lists and numbers. As people leave the organization, move into different roles, change phone numbers, or make other changes, it’s important to update the plan to reflect them. Ideally, contact lists should be confirmed and updated monthly to ensure that everyone who needs to be in the loop can be reached in the event of an emergency. When the power goes out or your building’s security system fails or is otherwise destroyed, how will you protect the physical premises? Many disaster plans fail to consider this important aspect, instead focusing on getting internal systems up and running. If your plan doesn’t include provisions for physical building security, take time today to develop them. It could mean the difference between a successful recovery effort and a major data breach. Are you sure that your plan works? Do all of the personnel included in the plan understand their roles and have the tools and equipment they need to get your business back up and running? The only way you will know for sure is to schedule some training and testing. Putting your plan on paper is only the first step – you have to make sure that it works, and make adjustments if necessary. A comprehensive disaster recovery plan is vital if you are going to limit downtime and keep functioning in the event of a disaster. Don’t let careless mistakes or an incomplete plan hinder your recovery efforts.